Looking for that perfect Christmas gift this Christmas. 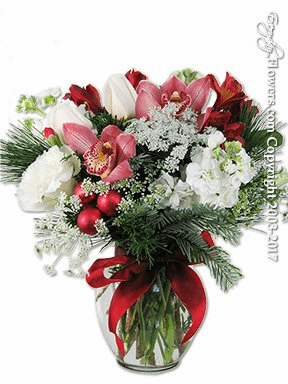 Let us take care of some of your Christmas shopping by sending our Christmas flowers arrangement to all cities located in Orange County California. 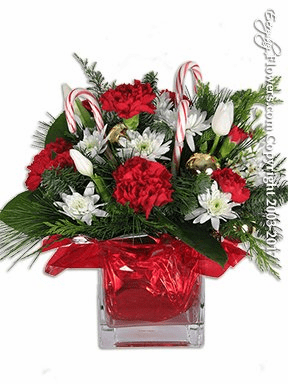 Our Christmas holiday flowers feature fresh Christmas greens with stunning red and white flowers creating the perfect holiday flower gift. 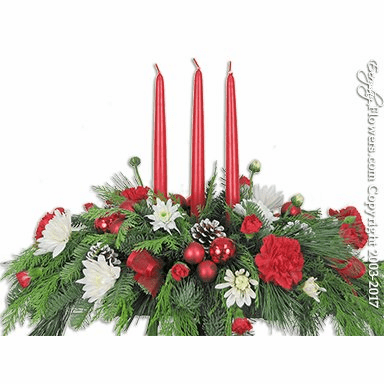 Send Christmas arrangements for Christmas before Wednesday December 25th 2019. 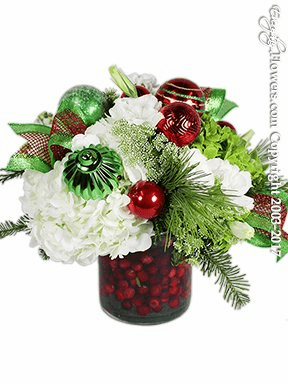 Send Christmas flowers created by Everyday Flowers to all cities located in Orange County California. 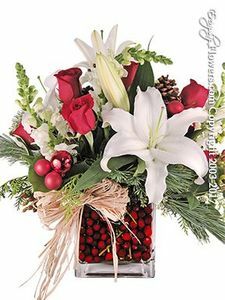 All of the Christmas arrangements pictured here are created in our store and hand delivered by us. We have developed our own products so that our customers can see exactly what they are ordering. 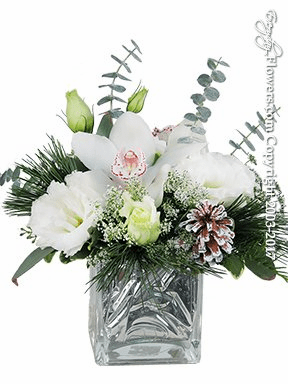 Let Everyday Flowers take care of some of your holiday choirs by having us deliver fresh flower arrangements this Christmas to family and friends in Orange County California. 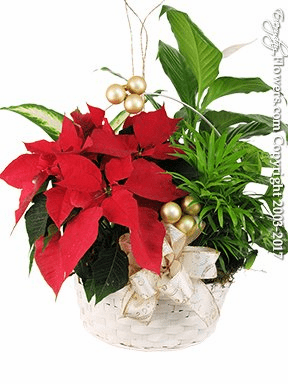 We want to offer our customers any easy way to send flowers to loved ones and we can take some of those responsibilities and send one of our own Christmas Arrangements for you. 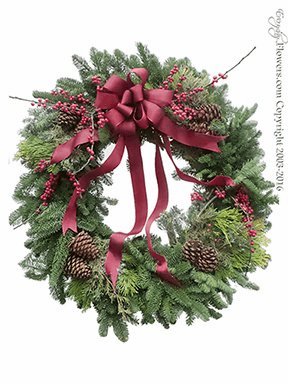 Same Day Delivery Of Christmas Flower Arrangements Monday Through Friday Until 3PM and Saturday until 1PM. 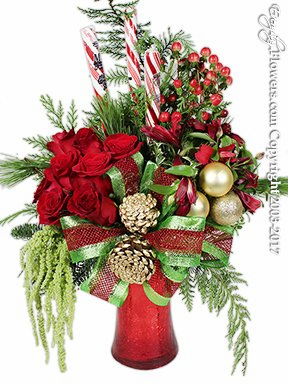 Order Christmas flowers online using our website or give us a call to have us send one of these beautifully designed Christmas arrangements to family and friends or for your home or office today!! 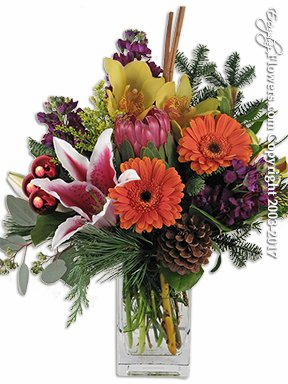 We are a an Independent Orange County florist and love to create our own products that are featured on our website. 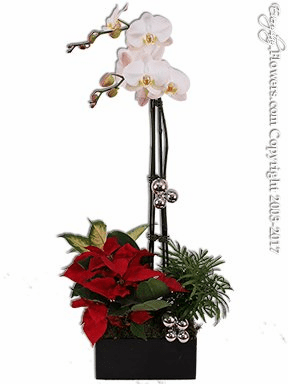 Our Christmas Flower Arrangements are pictured here on our website so you can exactly what you are having delivered by us. We are not a middleman flower broker and our shop is really located in Orange County California. We don't believe in taking your money and sending it to another florist. Our arrangements are always hand made and hand delivered in our own vehicles to most cities located in Orange County California. We use only fresh flowers and since we keep strict tabs on our product and buy from our selected flower growers and wholesalers. 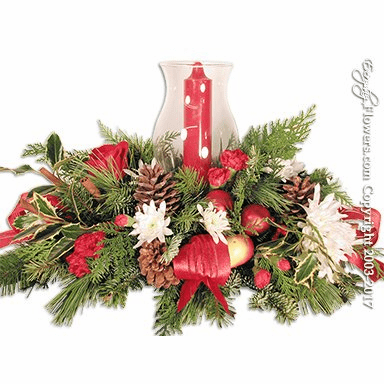 We will always make your Christmas Arrangement with the freshest flowers possible. 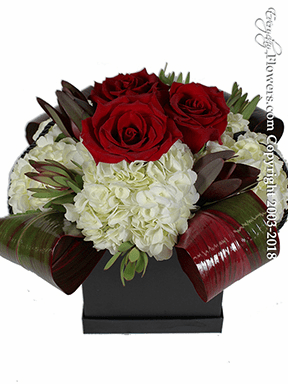 We stand behind every flower arrangement and always make sure that you the customer as well as the recipient are always happy with their flower arrangement that we delivered. 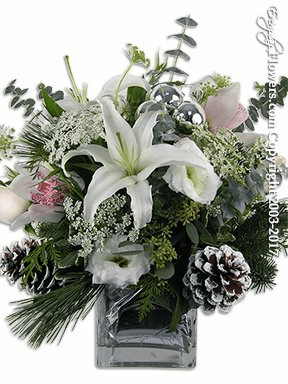 Family Owned and Operated we will promise you that once you experience our sincere customer service you will always know who to call for your floral needs in Orange County California.